your vacation rental in Kissimmee will give you options that you did not know you had! When you don’t have to consider travel time across town from your vacation rental, you can take your family to all of the locations that make Orlando popular and exciting to children. 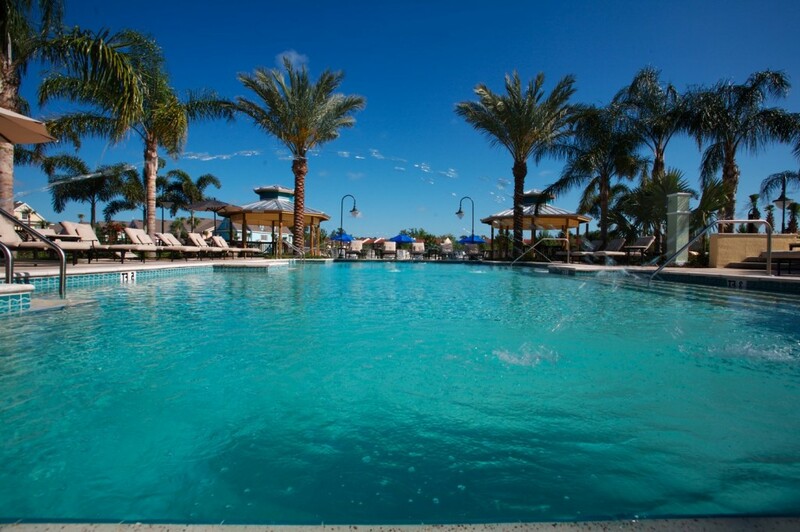 With everything so close to your luxury vacation rental in Kissimmee, where will you start your vacation?